A second-half strike from Nyakeh Kamara wasn’t enough as the Stars lost to fierce rivals West Chester United 2-1 after conceding two early goals from Aiden McFadden and Luca Mellor. After losing 4-0 to FC Motown last week, the Stars needed to bounce back on Saturday, but they saw themselves two goals behind in the first 21 minutes. Four minutes later, United doubled their lead through a counter-attack with Mellor adding his name on to the score sheet to give his side a 2-0 lead before halftime. After the break, Junior Lone Star head coach Fatoma Turay made a tactical adjustment by playing three in the back and having an extra striker on the field. The next 12 minutes plus stoppage time featured end-to-end play as the Stars were looking for the equalizer while United were looking to counter-attack. 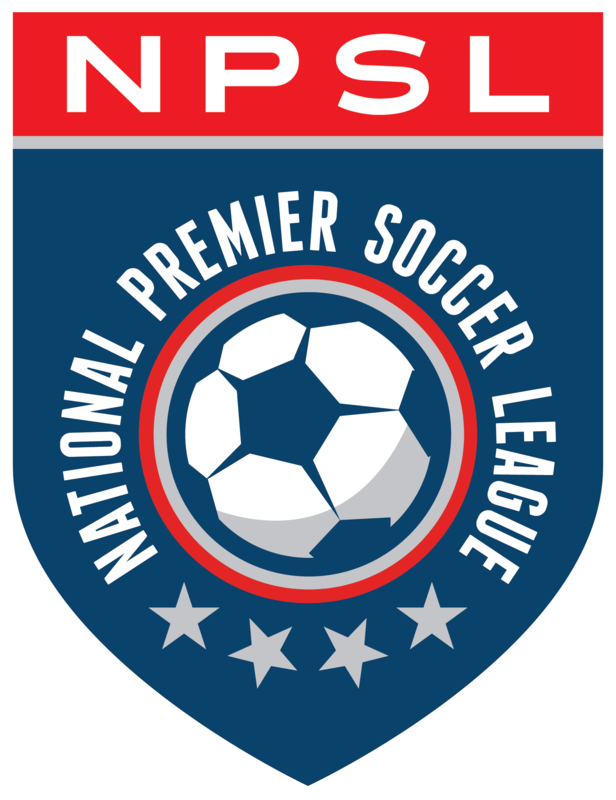 The Stars, who are now third in the NPSL’s Keystone Conference with a 2W-2L-0D record, will need to bounce back on Saturday, June 9th when they travel to Scranton, PA to battle the Electric City Shock at 6:30 pm.